So great. So many memories. Would love for it to be longer, but totally satisfied. Loved it. Listen and smile. Great narration. Great story! Totally engaged the whole time. Love books like this! Thanks to all that made this happen! I loved the story, the delivery, the story telling. 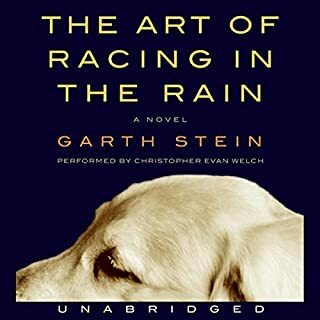 I'm picky about my books but this is five stars all around! 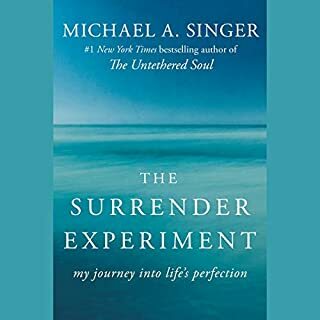 I loved The Untethered Soul and to read the story behind that is amazing. And I love that it was read by the author. Enjoy the power of clear awareness. Do you realize that noticing and awareness basically drive everything you appear to do? Could you have gotten your body out of bed this morning without first having noticed you were awake? 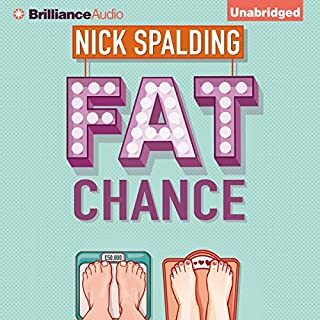 Would you have picked up this audiobook without first being aware it was of interest to you? Your awareness is like the clear glass of a windshield - and through it, you experience every bit of your life. Awareness is inherently pure and clear. Love this book. Clear and to the point. I could and will listen over and over. It's a perfect reminder of who we really are. 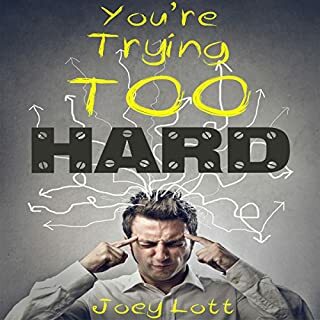 In You're Trying Too Hard, Joey Lott explains exactly that - you are trying too hard, and you will never achieve your goals precisely because you already are freedom. Stop trying everything under the sun to bring yourself to true enlightenment. Stop searching for wiser, more special teachers. Stop worrying about lineage and ego and diet and the self. Stop everything. Remain only with direct experience, and let true clarity at least reveal itself. The truth is only this and Joey gets it and relays it perfectly! Thanks for your work in consciousness Joey. 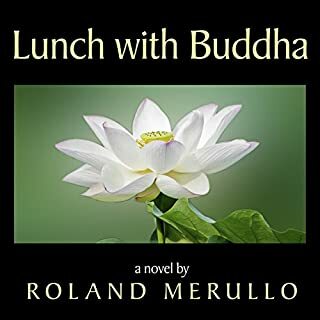 Where does Lunch with Buddha rank among all the audiobooks you’ve listened to so far? This was an amazing book for anyone exploring spirituality. 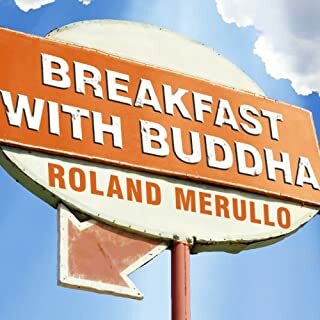 It's such a poignant story and so well done, a perfect follow up for Breakfast with Buddha! I'm pretty picky when it comes to voice talent but Sean does and incredible job on this. 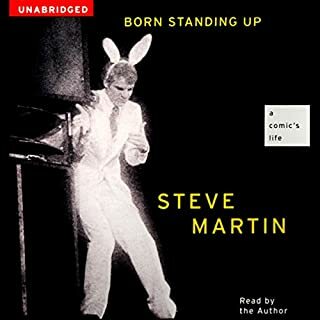 I just finished but I'm going to start listening again! 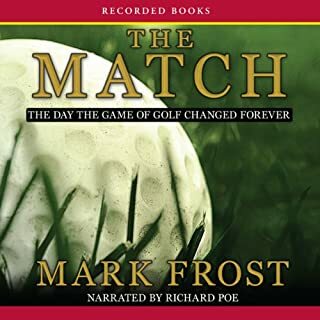 This book changed how I look at golf. All the names I've heard but never knew came to life. Ben Hogan, Byron Nelson, Bobby Jones, Sam Snead. They all came to life. 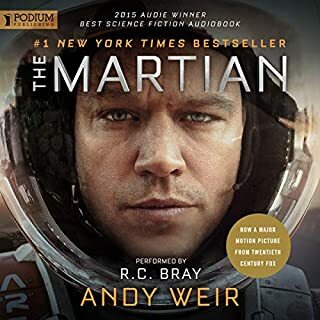 I love the story and the narration. Up there with Way Of the Peaceful Warrior. So sweet and entertaining. I think I'll listen again!